Based on customer input, we have been working with SAP to support additional deployment options for Amazon EC2 High Memory instances to support even larger database sizes. 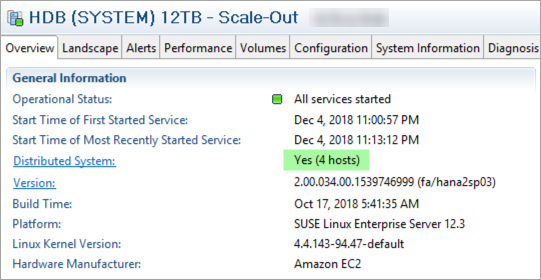 Now SAP has certified scale-out deployments using the 12 TB Amazon EC2 High Memory instance type for S/4HANA workloads. Using the SAP HANA SDA feature and ODBC drivers from Amazon Athena, you can now federate queries from SAP HANA to Athena, combining data from SAP HANA with data that is available in an Amazon S3 data lake without needing to copy this data to SAP HANA first. 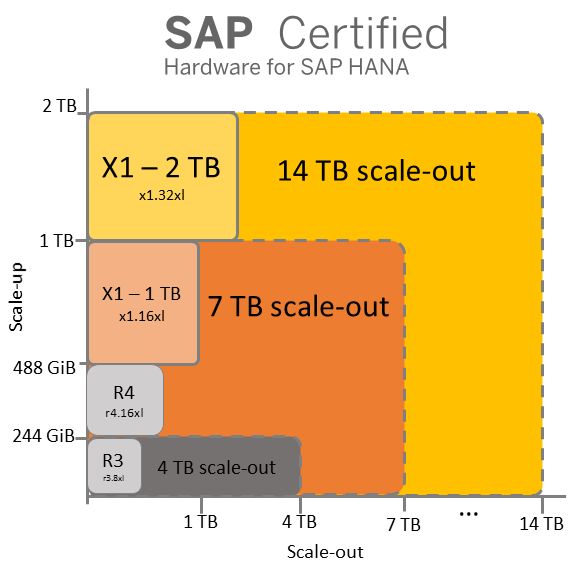 Learn more about how you can lower TCO by running non-production SAP HANA workloads on smaller X1e instances and using instance resizing to scale up or scale down when needed. Describes the Amazon Route 53 agent, which enables on-premises users to access an SAP HANA database that is protected by SUSE Linux Enterprise High Availability Extension (SLES HAE) in the AWS Cloud. The agent provides this functionality by dispatching users through Amazon Route 53. Deploying SAP HANA on AWS — What Are Your Options? Are you planning to migrate your SAP applications to the SAP HANA platform or start a new implementation with SAP HANA? If so, you might be wondering what options AWS provides to run your SAP HANA workloads. 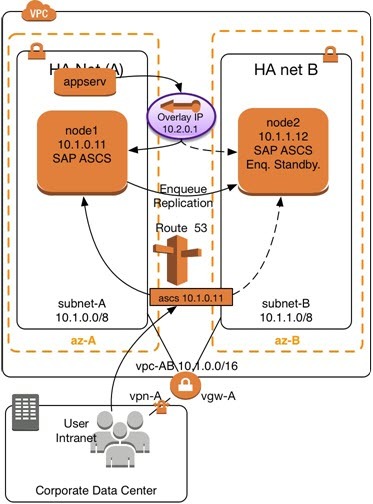 This post discusses the core infrastructure components required for SAP HANA and the building blocks that AWS provides to help you build your virtual appliance for SAP HANA on AWS.